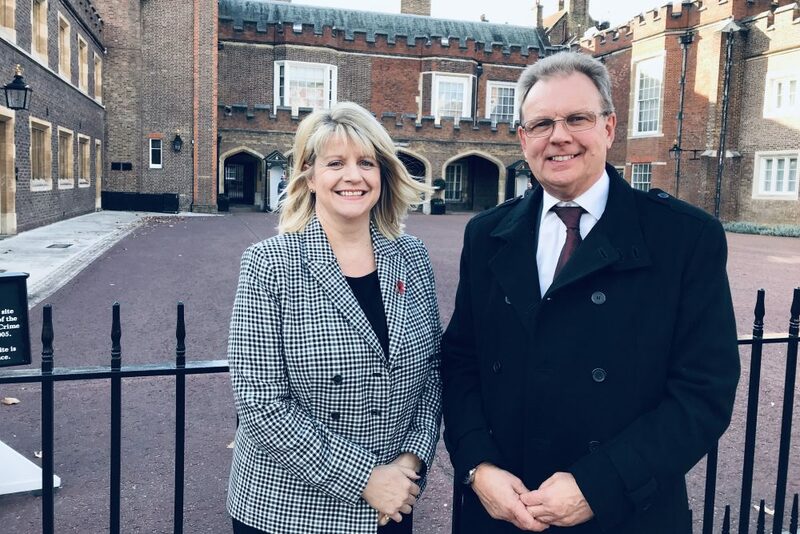 Jane Gilham and Warren Page, Xtrac’s head of human resource and apprentice manager respectively, were invited to attend the prize giving award ceremony at St. James’s Palace on 31 October, following the announcement in August that Xtrac had achieved the Princess Royal Training Awards standard in 2018. The Princess Royal Training Awards, delivered by the international City & Guilds Group, which operates in over 100 countries globally, are now in their third year. Each of the 90 applications was assessed against three Hallmarks of Excellence by the Awards Commission, which includes HRH The Princess Royal and seven leading figures in the business and training community. Jane Gilham and Warren Page outside St. James Palace ahead of the awards ceremony. 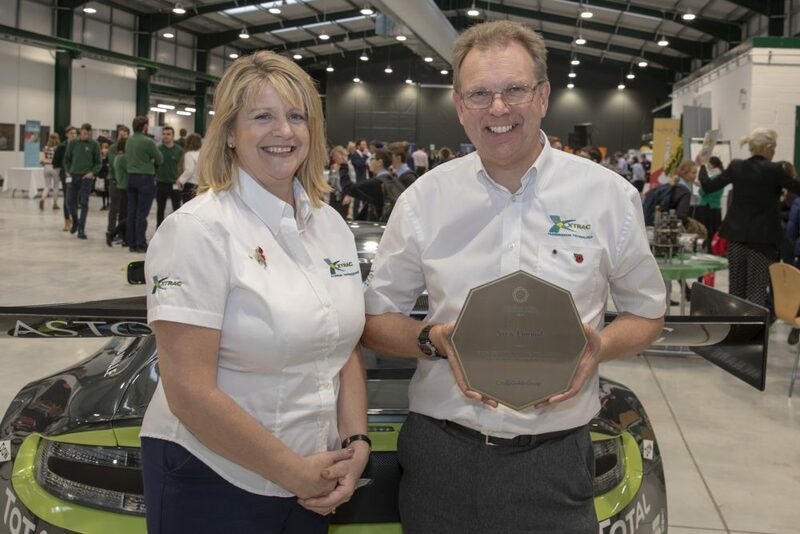 Jane Gilham and Warren Page proudly display the award in Xtrac’s newly opened factory extension.